I’m scared to ask, but what are those little things on the ground? 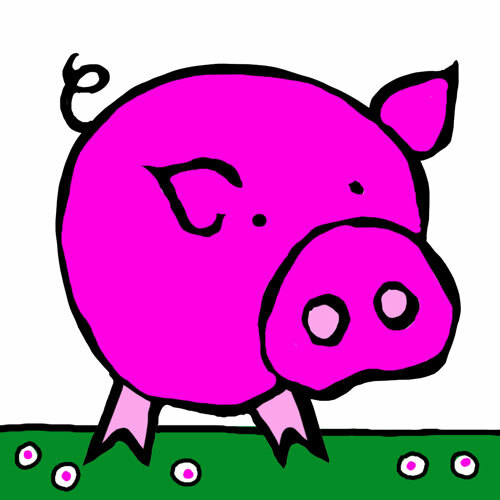 Great pig! ik ben serieus hoor zijn je illustraties te koop?